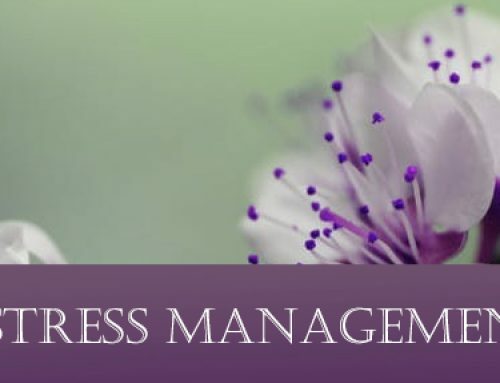 Welcome to Week 3 of our Stress Management Series… Let’s recap! In week 1 you were asked to choose just one stressor to build awareness around. 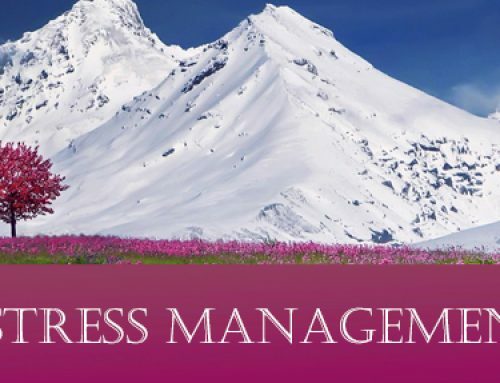 We encouraged you to journal or log your reactions to this stressor and take stock of how different approaches resulted in success or room for improvement. (Check out WebMD.com for more examples of Stress Tracking.) For Week 2 we asked you to determine if your Stressors were mostly Internal or External choosing one stressor to implement changes. Mastering stress takes time, patience and practice. Becoming a Master of Stress means you understand what your individual Stressors are and where they are coming from (internal vs, external). 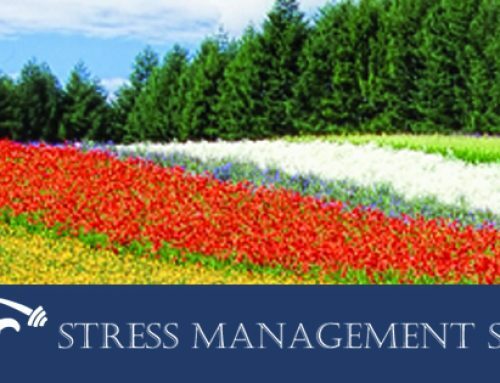 Donna M. White, LMHC, CACP of Pschcentral.com explains the differences in Internal vs External Stress…. “Most of our internal stressors come from our own thoughts and beliefs. We have the ability to control these, but sometimes we become plagued by worry, anxiety, uncertainty, fears, and forms of negativity. Identify if this is true for you. External stressors are things that happen to us we often cannot control- such as new deadlines or unexpected financial issues. These types of stressors can also include major life changes — positive or negative. These can include the birth of a child, health issues or death of a loved one. So why is is important to pinpoint your stressors individually and target them as Internal or External? Oftentimes stressors in our lives are connected and intertwined. These stressors affect our well-being and emotional state until soon it becomes difficult to recognize where the problem began. In the end we feel like the stress we feel is always out of our control. If like most, you’ve discovered there are more stressors in your life than you were aware of- tackling one stressor at a time can help to bring a so-called ‘balance to the force.’ It puts YOU in control of the Stress as opposed to the Stressor dictating and controlling your next move. We’ve said Stressors are often intertwined. Taking time to place a bulls-eye on a single stressor and working to resolve how you react to that Stressor often helps to solve other problems associated with stress which rolls into a solution for yet another. Focusing on one issue at a time allows us to define the problem and put to work the full force of our efforts to look for a resolution. For most women, life is a juggling act of sorts. Concentrating on one thing at a time seems almost impossible. Many of us even take pride in our Multitasking talents; changing a diaper, while paying a bill over the phone and putting on our coat. These are things we must do to get as much done in a day as possible. However, there are times when Multitasking can work against us and our goals. One you’ve place a finger on a Stressor you can work on the issue. This is where compartmentalization comes in. The idea is to separate problems so you can work on them individually. A good example is the weekly office meeting. To have one office meeting for all employees and all departments each week gets nothing done. There are just too many wheels turning in different directions with no time in one meeting to cover all of topics necessary to set goals and make progress. This is why many offices choose to have distinct meetings for Sales, Operations, Marketing, ect. When attempting to work a problem- compartmentalize the issue. Set a dedicated time each day to work on your one Stressor, keep track of solutions in your mind and on paper. Soon you will Master this task. Perhaps you will find solving this one issue solves another as Bonus! Now you’ve gained some ground and move on to the next Stressor. Continue to look deeper into your Internal vs External Stressors. 1. Were you able to determine which of your Stressors were Internal or External? 2. Have you discovered new ways to react to your stressor? 3. Have you changed the way you look at stress overall? If so, how? 4. What tips or advice would you give to others trying to make a change to the stress in their lives? Lastly, we want to thank you all for following us through our Stress Management Series and giving us the opportunity to share! Going into this last week before April #MentorMonday, you can expect another followup email and a letter of Thanks for Participating! If there is anything Suzie, Amalia or I can do to help you, whether it is mentoring or simply friendship, we want to you to know – we are here for you. 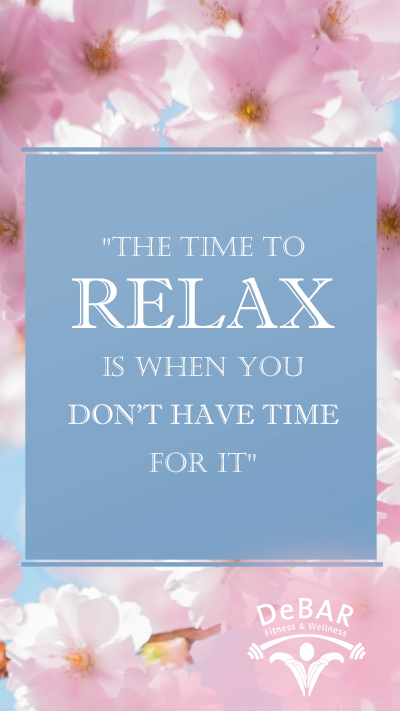 Wishing you a Beautiful, Stress-free Day! Thank you all so very much! 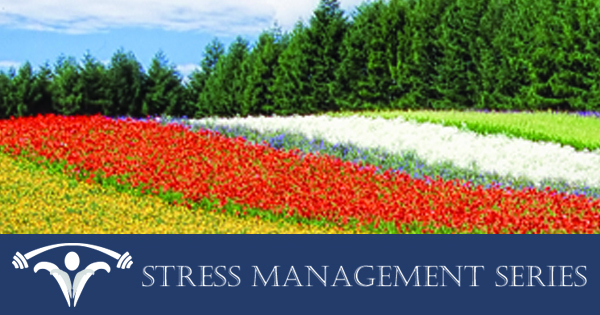 Looking for More tips on targeting stress and stress management? 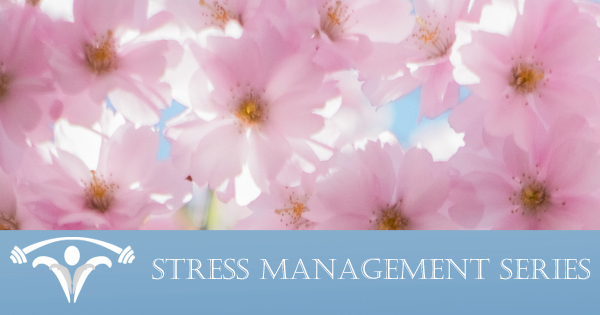 Week 4 of our Stress Management Series is here!